Cardiology (or cardiovascular medicine) is the internal medicine subspecialty that deals with problems of the cardiovascular system: the heart, arteries, and veins. 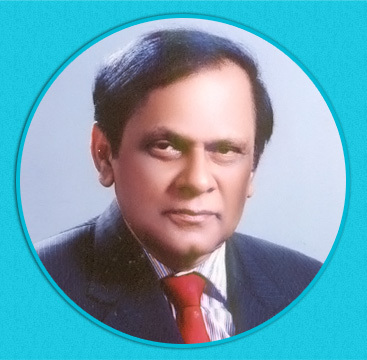 Dr. Sankar Kumar Chaterjee had a continuous service of twenty four years in P.G(S.S.K.M Hospital) in Kolkata. Here he was closely associated with Dr. Mani Chetri. He was elected Jt. Secretary (Diabetic Association of India-Calcutta Chapter). His research work on Micro Albumin urea in diabetic patients was published from Helsinki, Finland in Europe in International Diabetic Federation. He has appeared in several TV channels as a medical expert and has enlightened the audience in matters of heart,diabetes and medicine.He has also been a speaker in radio (Akashvani) in Suswastha.